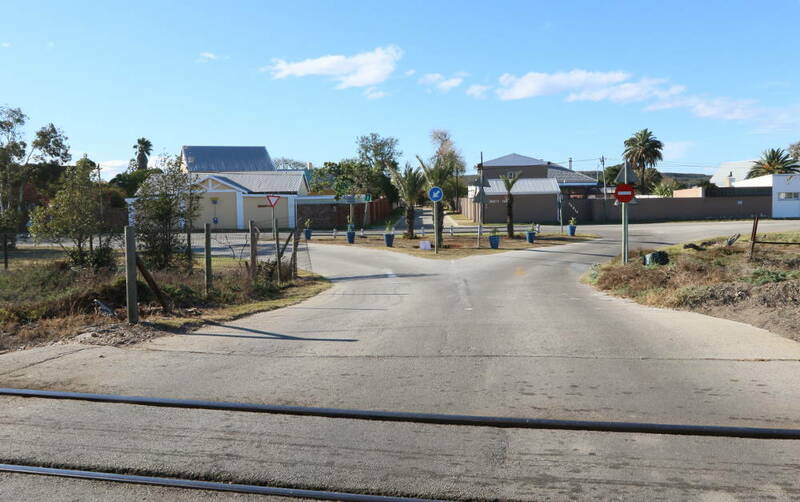 Redhouse, a quaint little village that’s the epitome of tranquillity, lies at the edge of the Swartkops River, about 15 minutes’ drive from Port Elizabeth. 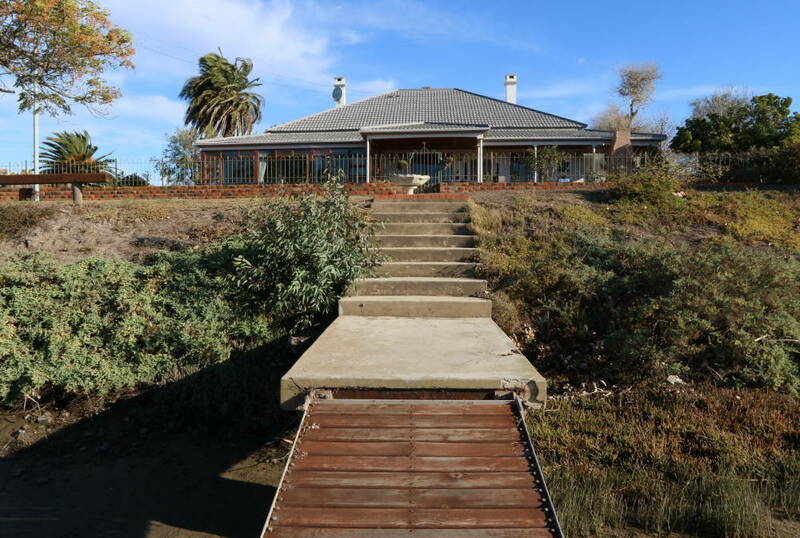 Life here is all about the river, the estuary and the adjacent saltpans. It’s a bird lovers’ paradise and one of the best places in the country for sightings of the less common estuarine waders and terns. The dense succulent thicket vegetation to the north is protected by the Zwartkops Valley and Aloe nature reserves. Some of the birds which can be spotted in the reserves include flamingos, African black oystercatchers, sand plovers, sandpipers and little terns. Most properties are half-acre plots although some are subdivided. The houses vary from a few remaining wood and iron constructions – these are very old and so protected by the Heritage Act – to brick houses built in the 1930s and modernised, and then a few more modern buildings. “Mine is 27 years old, which is quite modern by village standards,” says Frank. 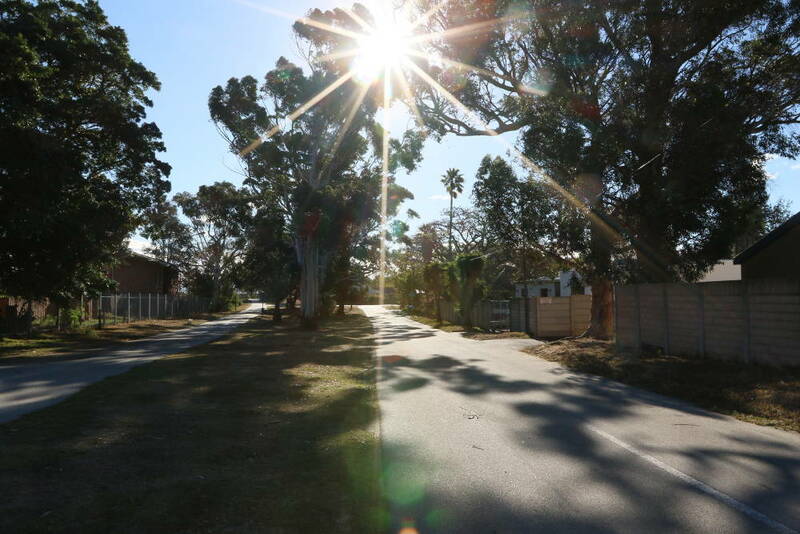 Redhouse has always been very different to a normal suburb; it’s small and relatively self-contained. “It is a magic place for children and dogs, and for people interested in rowing and sailing. To live here is to be involved in your community,” he adds. According to Frank, houses in Redhouse seldom change hands and prices are “ridiculously low” when compared to other places in the world with a 100m-wide tidal river flowing past the houses. “We are actually contemplating a project whereby we target people we think would be an asset to the village, like people who would appreciate the traditions and way of life developed over the past 150 years,” says Frank. 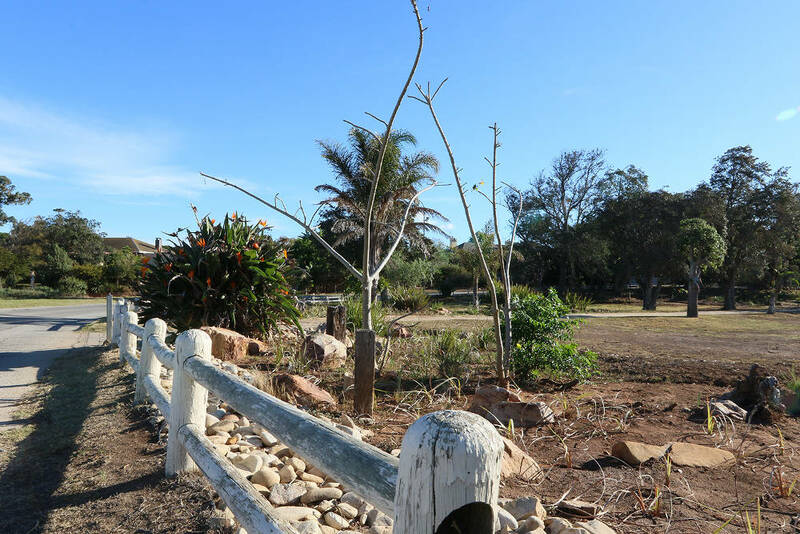 “The Zwartkops Conservancy is negotiating with the Nelson Mandela Bay Municipality to ‘co-manage’ the Swartkops Valley and the river with the ultimate goal to achieve international Ramsar Wetland status. This will lead to international tourism and urban renewal in Redhouse, thus turning a downward spiral upwards,” he explains. There’s only one primary school in the area, namely Redhouse Primary School, which Frank says is of good quality. About 400 children are bussed in from Motherwell to attend the school every day. Most parents living in Redhouse, however, send their children to schools in town. “My kids went to the Grey junior and high schools. We used our flat in town as a changing room for them to save the travel in and out of town,” he says. Although swimming is not encouraged as pollution levels are currently being monitored, sailing and rowing on the river are the most popular pastimes Redhouse offers. The constant call of birds, water skiing and river cruises also provide entertainment. One would only need the odd trip to a supermarket for supplies or hiking and mountain biking in the Aloe or Zwartkops Valley reserves, to complete the picture of serenity, according to Frank. 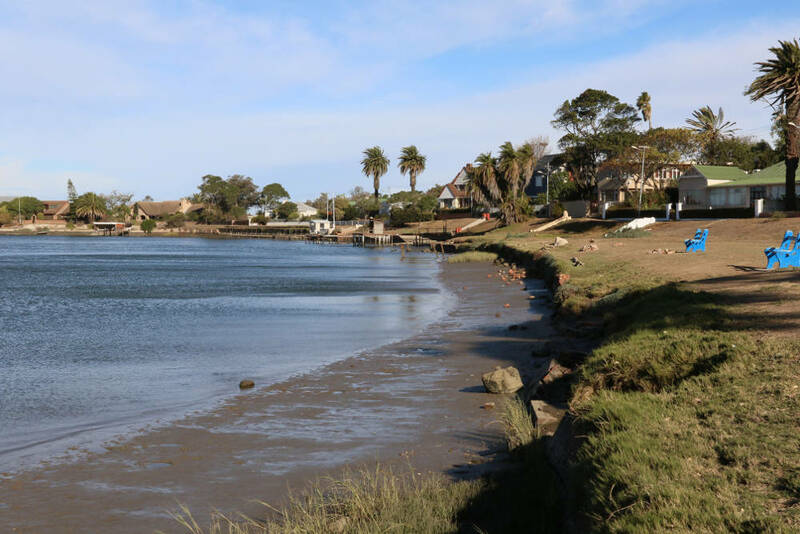 Nearby Amsterdamhoek, with its quaint historic houses right on the Swartkops River estuary, is a wonderful place to catch a magnificent sunset, drink in hand. The nicest beach near Redhouse is Bluewater Bay, which is always popular with the residents. There aren’t many places to eat in Redhouse village itself, but the Zwartkops Rowing Club has a coffee shop which can provide meals on demand. 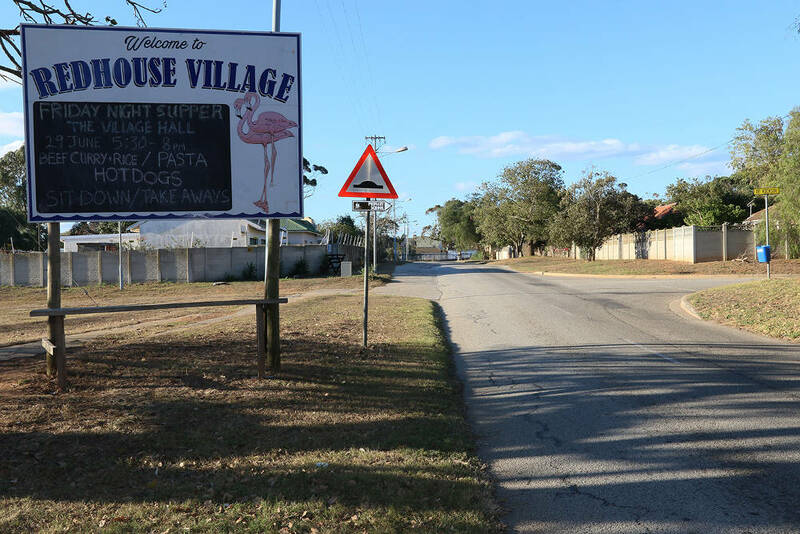 Given Redhouse’s location, many residents will just drive into Port Elizabeth if they are looking to eat out. There is a good variety of things to do in Redhouse, much of it based around the river like yachting, rowing and fishing. There is also snooker on offer, a garden club and local societies mainly aimed at women, such as the monthly Kik Club. The church in Redhouse is another base for activities. According to Frank, there are no shops allowed in the village but plenty of shopping can be done in Despatch, which is just 10 minutes’ drive away. Despatch has retail and speciality stores for whatever residents and visitors may need.